christine + mazen were the absolute bees knees. i can’t exaggerate how freakin’ in love these two are, and how contagious their joy is - it’s palpable through the photos. from the moment we met, we knew it was gonna be good. 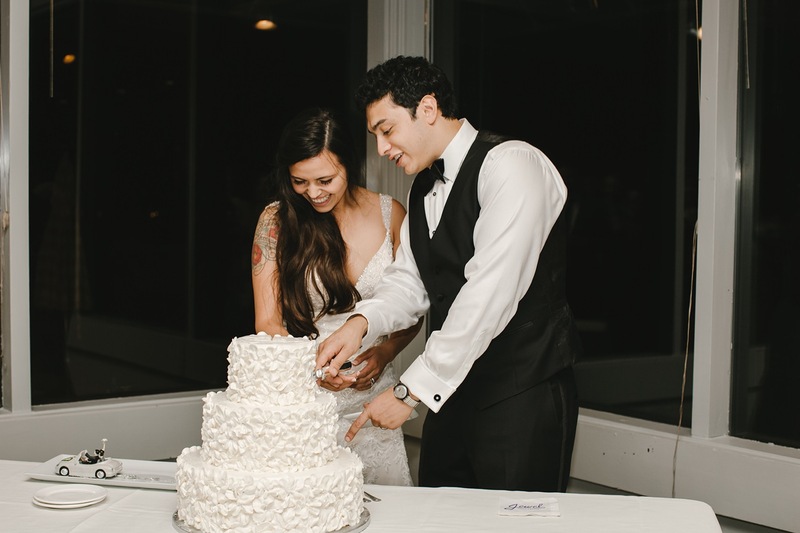 their ceremony took place at the woodland park rose garden, + the reception at the ballard bay club. we snuck in some moody, dusk-y portraits on the beach just before they waltzed into their party. and talk about a dance floor - we were in heaven the whole day. christine + mazen - thank you for letting us bask in your rich love. congrats! !